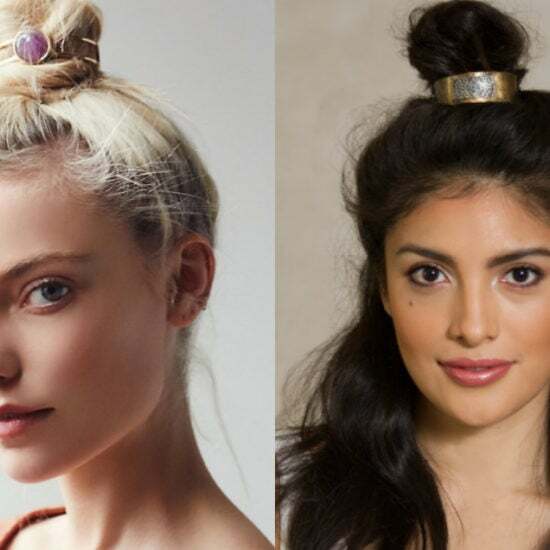 Would You Wear… a Bun Cuff? Messy bun, meet your new accessory. 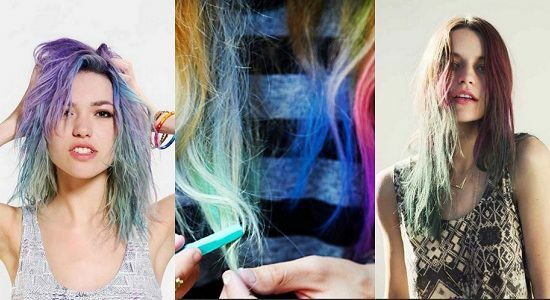 Would You Wear… Hair Chalk? 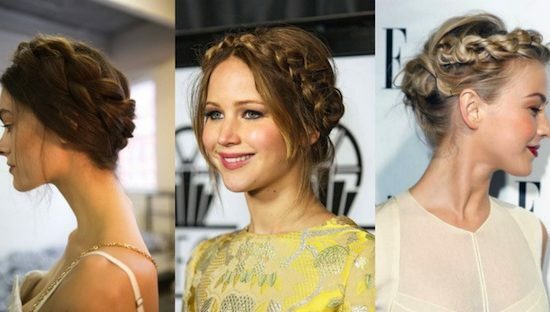 Would You Wear… Milkmaid Braids? Would You Wear… Pink Hair? 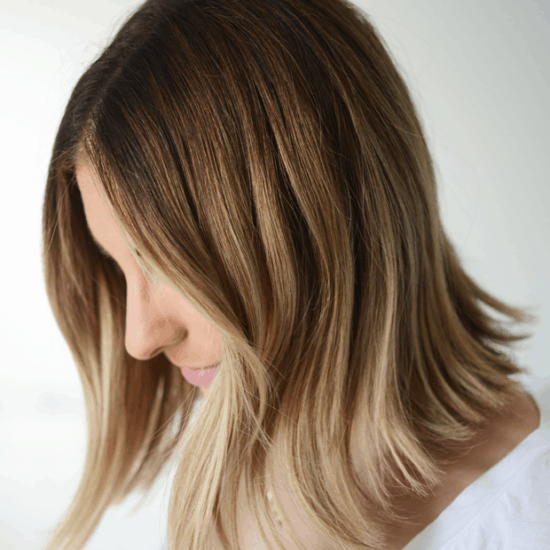 Would You Wear… Ombre Hair?